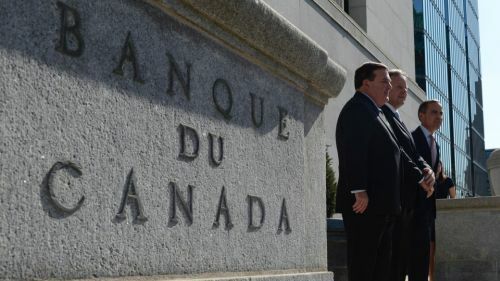 The Bank of Canada will announce its latest decision on interest rates Wednesday but most economists expecting things to stay as they are. However as the oil prices are still volatile and the current turbulence in the market spreading from China is causing some concern, the central bank’s reading of the situation now and in the coming months will be closely watched. The fluctuations in the Canadian dollar recently is also expected to be addressed.